No one knows how deep Newark’s transformation goes better than the people who make a home and a living here, who have seen change—sometimes painstaking, but always welcome—gradually take hold. By all accounts, the city of Newark is experiencing a renaissance. 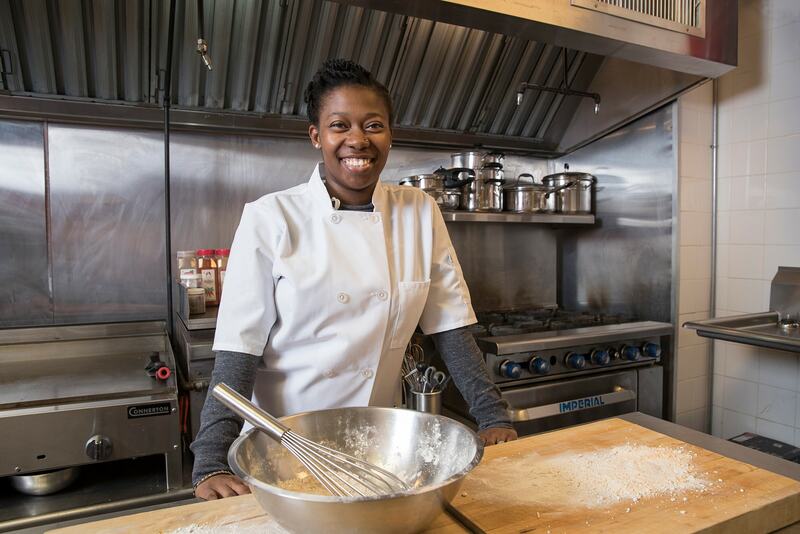 “This is our Newark, Newark 3.0, Newark forward,” Mayor Ras Baraka declared during his latest State of the City address, and that energy is palpable in the city: New businesses and homes keep cropping up, and residents are finding more and better jobs within their city’s boundaries. 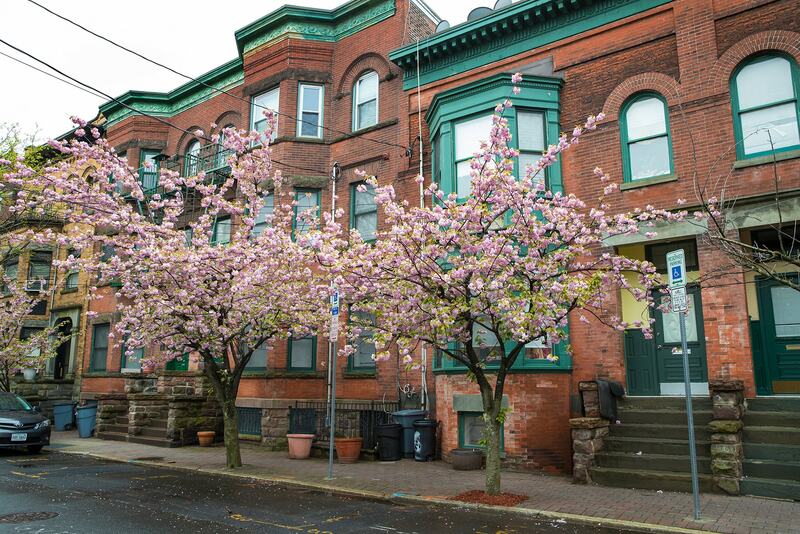 No one knows how deep Newark’s transformation goes better than the people who make a home and a living here, who have seen change—sometimes painstaking, but always welcome—gradually take hold. 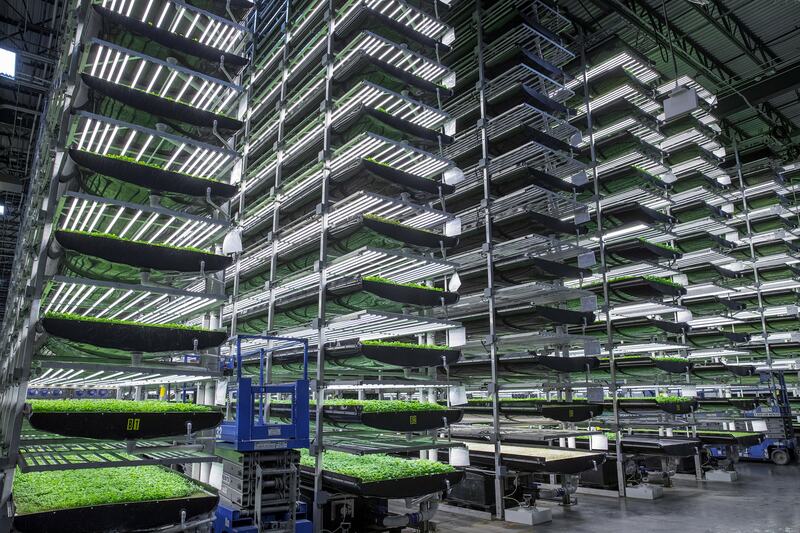 AeroFarms, the world's largest indoor vertical farm, is in the heart of Newark's Ironbound district. 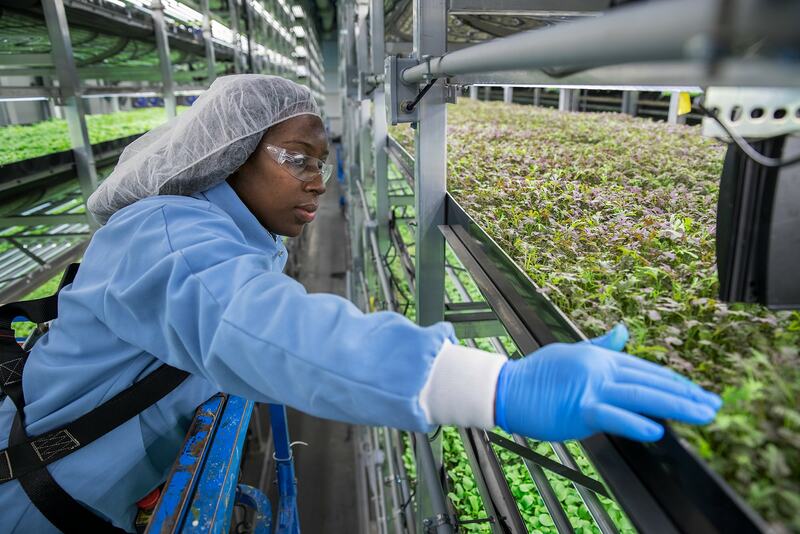 The company harvests up to two million pounds of produce every year. 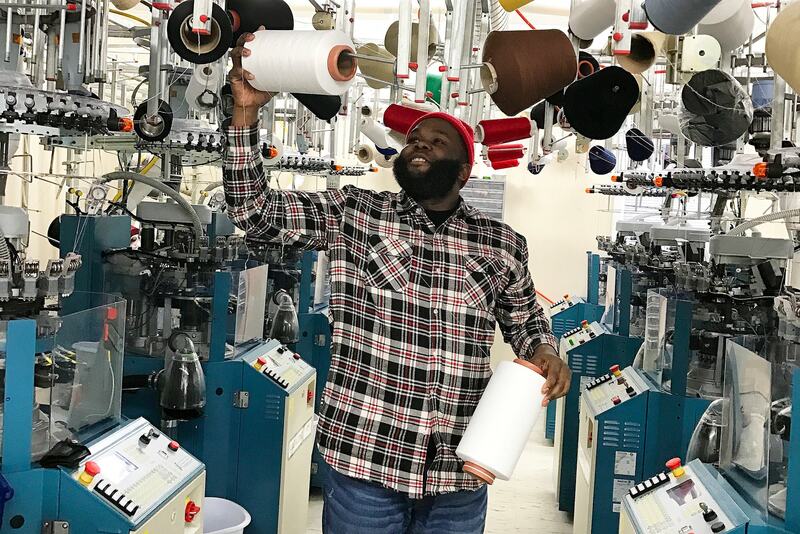 Khalif Thomas' Newark-based company, Rock Ya Socks LLC, got its start designing screen-printed socks for local high schools. 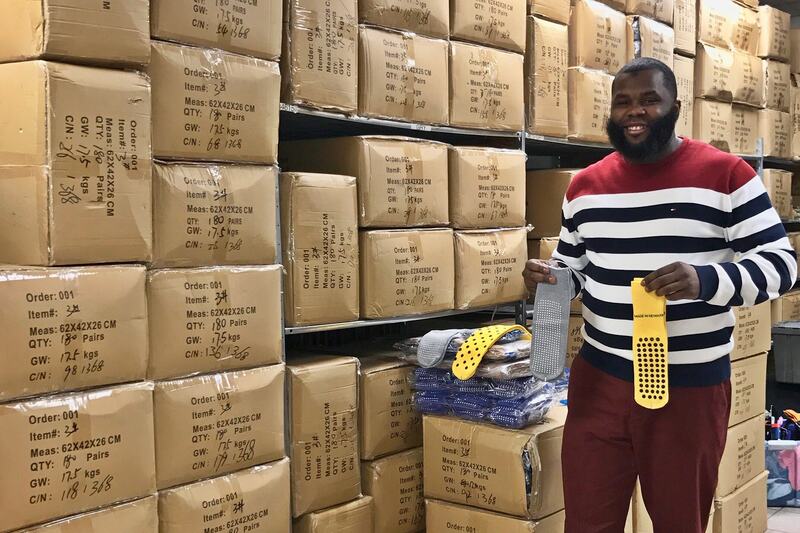 After a successful patient trial, Rock Ya Socks became the sock supplier to Beth Israel Medical Center last November. 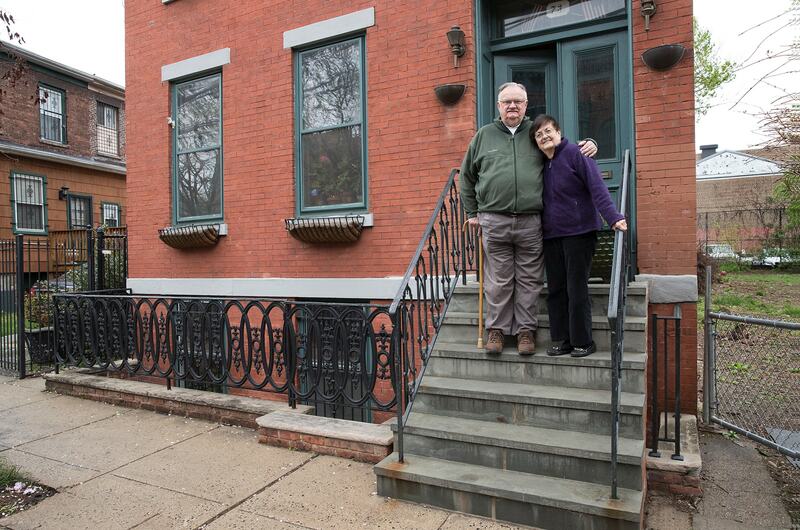 Charlotte and William Chappel have been property owners in downtown Newark since the early 1980s. The neighborhood has changed dramatically since then. 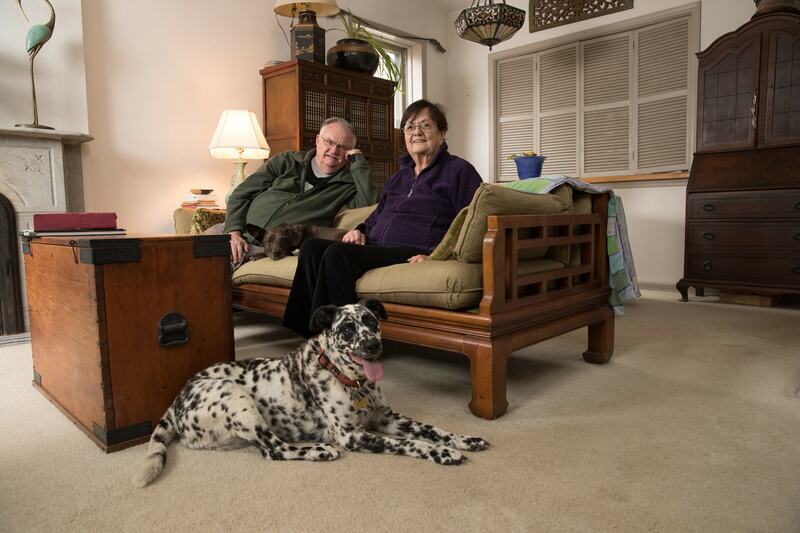 Almost four decades ago, the Chappels' car was stolen regularly—today, that same neighborhood is now buzzing with new development, business, and activity. It’s a virtuous circle: More resident workers create a rising tax base and new customers for local businesses, which increases the tax base and creates new customers, which leads to more resident workers, which increases demand for business. Working with their cities, large corporations and public institutions are leveraging local spending to create healthier communities and a wealth of new consumers. When companies and institutions hire the people that live in the same community, they help combat two challenges that persist in every American city: poverty and unemployment.